What a week it’s been for rapper Baker Boy. 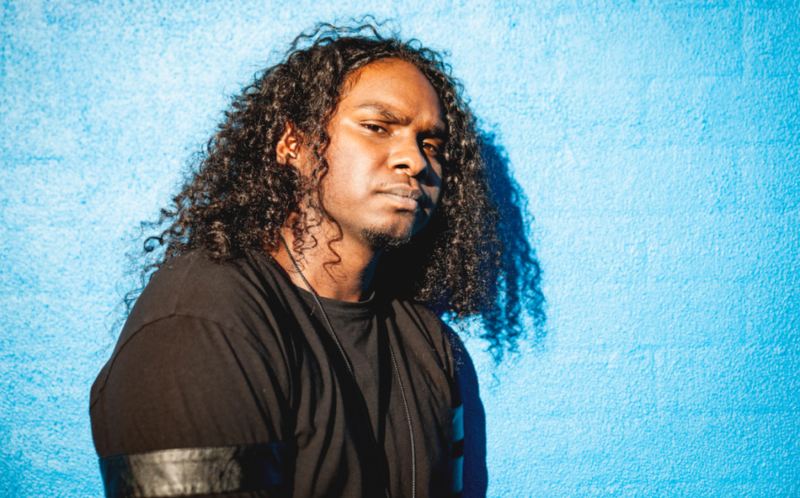 The Northern Territory native bagged an entry on triple j’s Hottest 100 countdown (‘Mr La Di Da Di’, #51), inked a new deal with Island Records Australia, and was crowned Young Australian Of The Year. As if that wasn’t enough, he’s also dropped one of the biggest singles of 2019 so far. ‘Cool As Hell’ is lifted from Baker Boy’s upcoming debut album due out in August, and brings much-needed reprieve from the sweltering summer heat. Thundamentals and writer/producer Carl Dimataga helped pen this musical masterpiece which features funky bass lines and Baker Boy’s never-before-seen vocal range. It’s possibly his most accessible single yet. Island/Universal will be banking on strong radio pick up over the coming weeks with triple j and Sydney’s FBi Radio getting the first spins with early playlist additions.